This week, I shared the definition of sign language and why I am thankful I am using it with with my 16 month old son Ev. 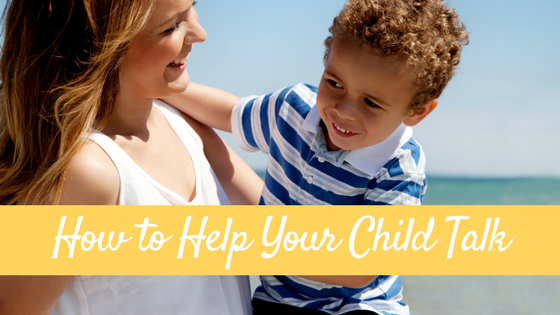 I also shared the many benefits of teaching sign to your little ones and when to start. 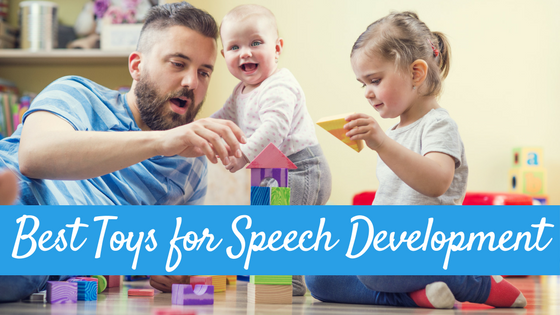 But when it comes to baby sign…should you use your own made-up signs or should you use an already developed gestural language such as American Sign Language? 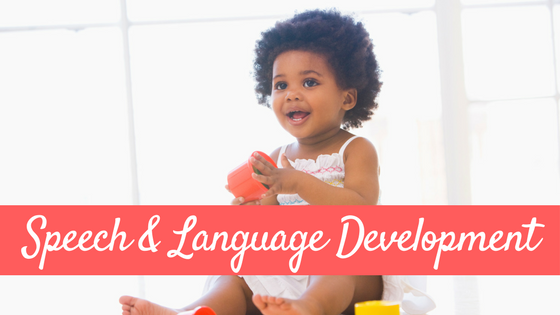 If you have been reading about using sign language with your infant or young child, you may have come across some different sites, books, or programs that use made-up signs as opposed to using a real language such as American Sign Language, or ASL. So what is ASL? ASL is a actual language with its own grammar, syntax, idioms, etc. ASL is NOT just a visual representation of English. ASL is the 4th most used language in the US! ASL is also used by children and adults with disabilities that interfere with the ability to use speech as a reliable communication method. Why do I recommend using ASL rather than made-up signs with infants? ASL is used by hundreds of thousands of deaf Americans to communicate. 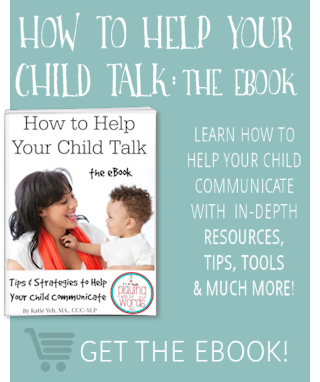 When you teach your infant, toddler, or older child ASL you are opening up a whole new world of communication for them. You are giving them the ability to communicate with those who are deaf. Imagine going to the park and your child starts playing with a deaf child…imagine how amazing it would be if your child could actually communicate with him! If you use made up signs, you will have to be sure to explain to others what all the signs mean (especially other caregivers). When you use ASL you are more likely to find people in the community that will already know many of the signs your child is using. Using made-up signs can run you the risk of using a sign that means something totally different in ASL and therefore may be offensive to those who are deaf. 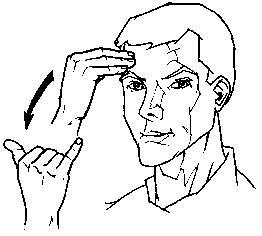 If you use ASL, the signs are already made up for you! Which means less work! There are so many free sign language materials online (and even apps!) that it’s so easy to learn some basic ASL! I don’t think my child can do the sign for ______. It looks too complex! Shouldn’t I just simplify it for her? Unless your child has motor delays, there really is no reason to simplify the ASL signs. Your child will approximate the sign (do the best version she can). As you continue to model and model the sign correctly and as her motor skills continue to develop, she will soon master the sign. 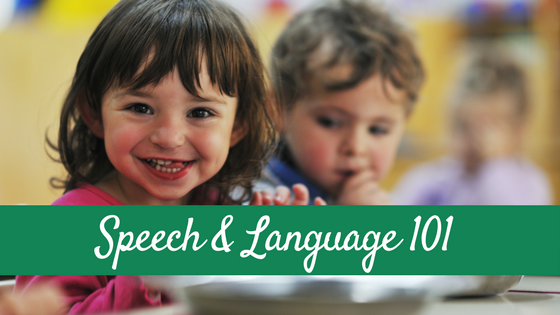 This is exactly what happens when your child is learning speech and language. A 12 month old does not begin speaking perfectly articulated words and therefore we wouldn’t expect a child to produce all signs perfectly either. For months my daughter clapped her hands to indicate “more.” Eventually she starting making the sign correctly. Right now my son Ev’s sign for “more” looks closer to the sign for “again.” But just the other day I noticed him making the sign almost correctly. In addition, Ev’s sign for “bird” looks more like the sign for “dirty” but eventually, he will be able to sign in more accurately. I continue to model the correct sign for “bird” whenever the opportunity presents itself! What if my child makes up her own sign for something? Should I correct her? When my cousin was little, he called my grandmother Gunga. It stuck. All of us cousins all called her Gunga rather than Grandma! If your child makes up a sign for something, you can continue to demonstrate the correct sign also (if you want), while using hers too. There is no right or wrong. 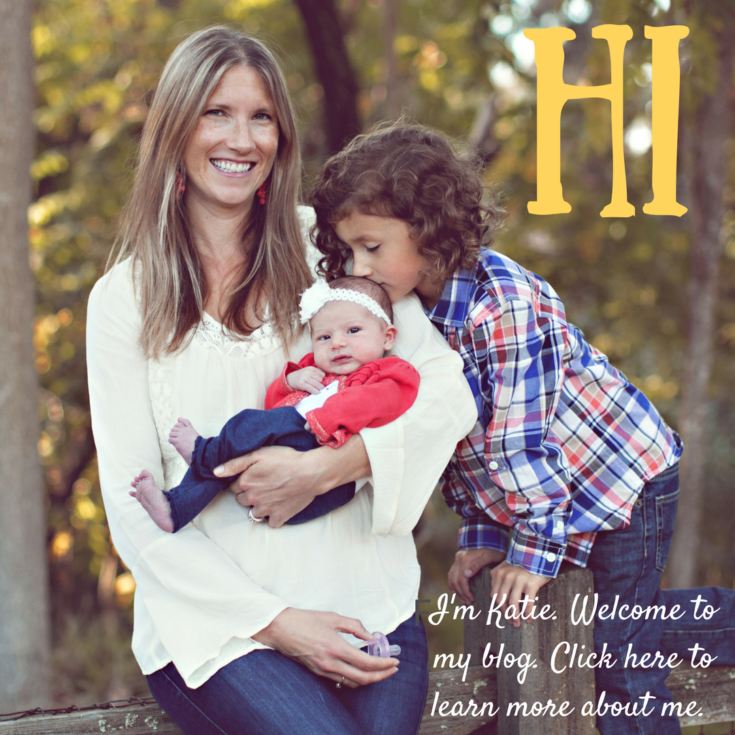 In order to teach your child ASL…you will need to learn some! How? I’m going to go over that next week along with which signs you should start with! Want to learn more about the use of American Sign Language? Read this article from California State University, Northridge and watch the video at the end. Inspiring!